Property being sold AS IS. 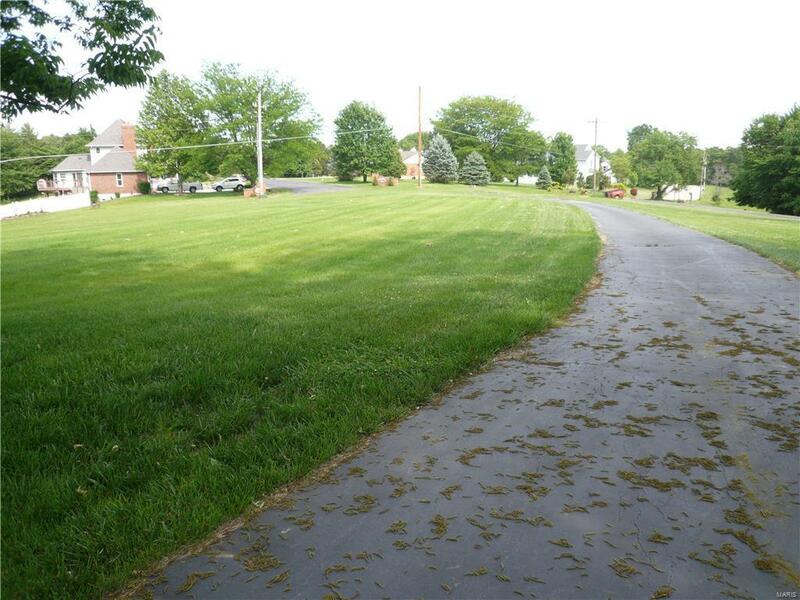 Nicely maintained home on 5.68 acres m/l. 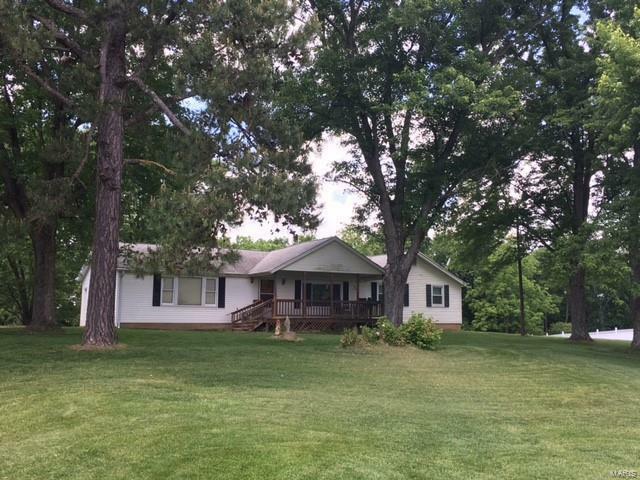 This 4 bedroom/1 bath rancher has hardwood floors and nice-sized rooms. The home has kitchen/dining combo, main level laundry, 2 car attached garage, and a full unfinished walkout basement. 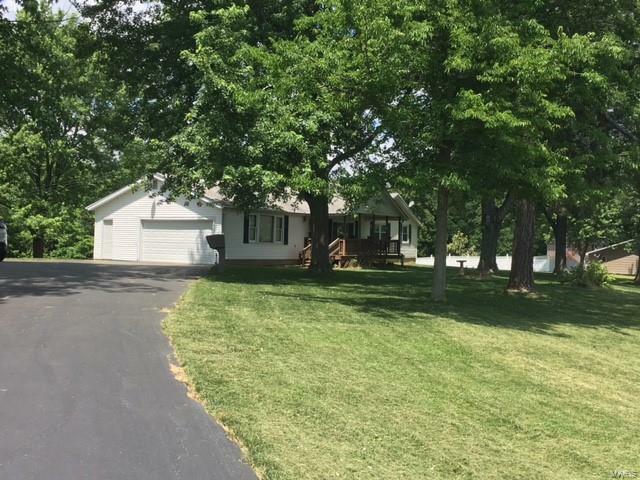 Sit on the super front porch and enjoy the huge yard with large trees. There is a washroom in the basement (utility sink and toilet). 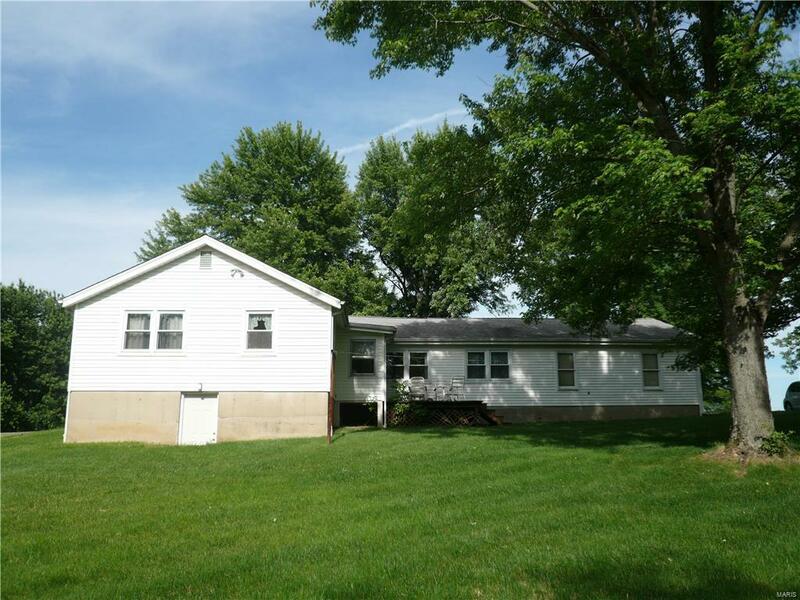 Great location and the property is approximately half open and the remainder wooded.